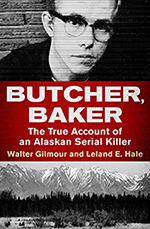 These images are updated scans of photos that first appeared in the 1991 version of "Butcher, Baker." 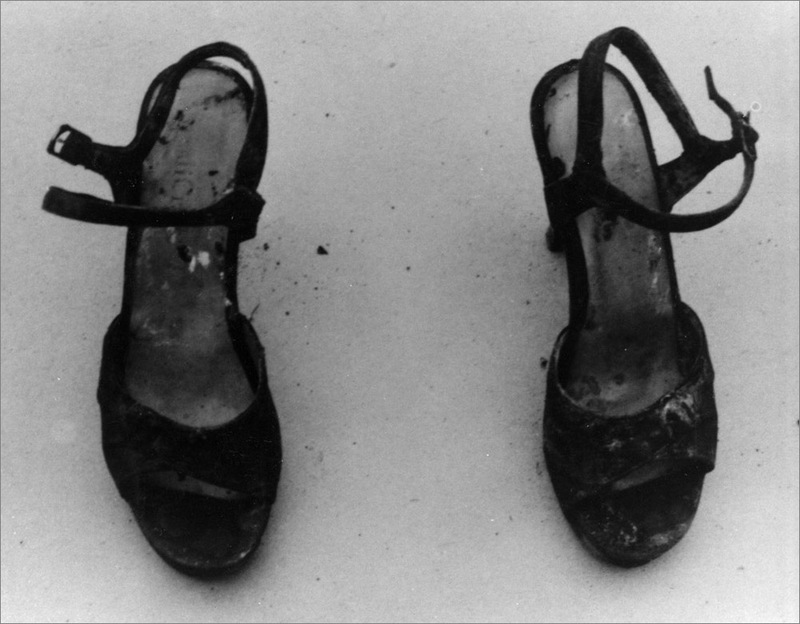 One of these photos was unpublished until now (the shoes). And yes, some of these photos were featured in "The Frozen Ground." I know where they got them, too. 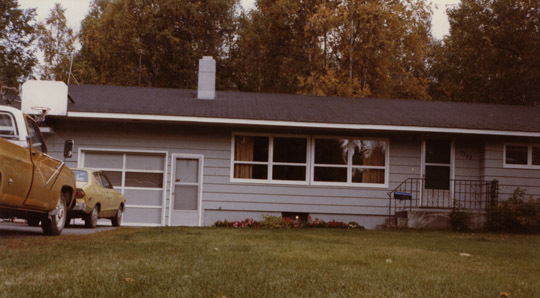 Robert Hansen's Anchorage house on Old Harbor Road (Leland E. Hale). 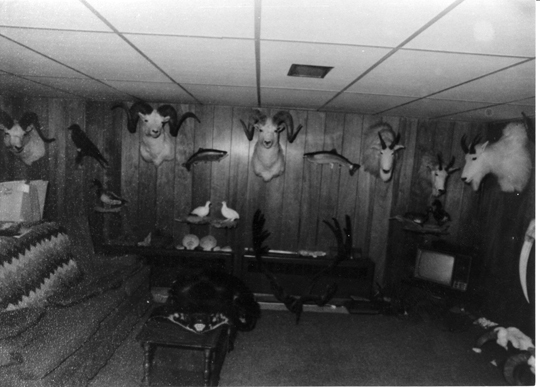 The trophy room in Robert Hansen's basement. (Alaska State Troopers). 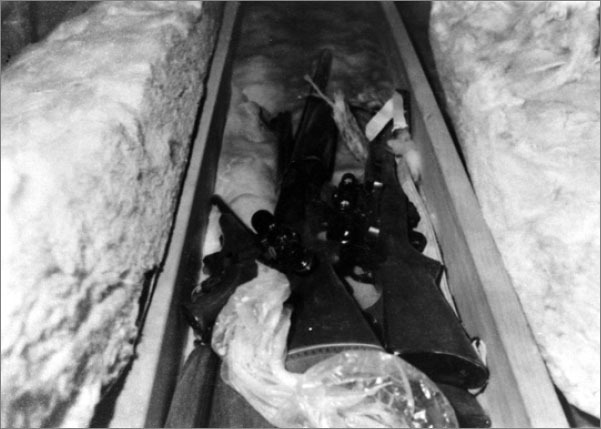 The cache of weapons in Robert Hansen's attic. (Alaska State Troopers).